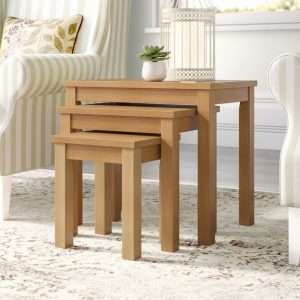 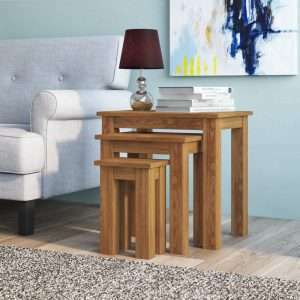 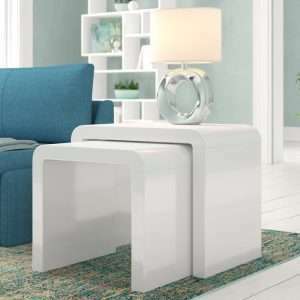 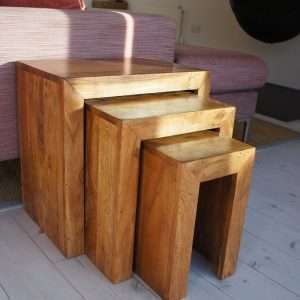 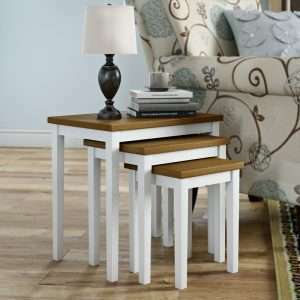 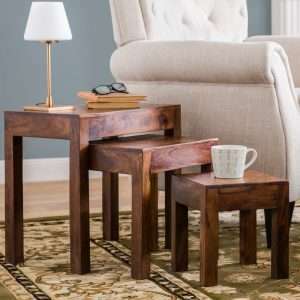 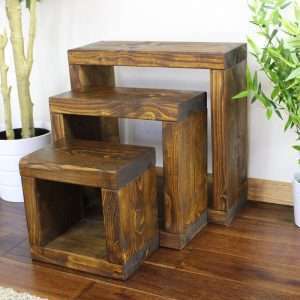 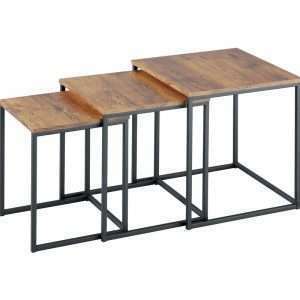 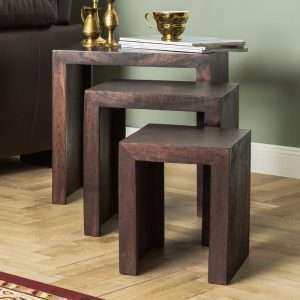 Nesting tables are the perfect option for a home having compact living room space or where you need to save space. 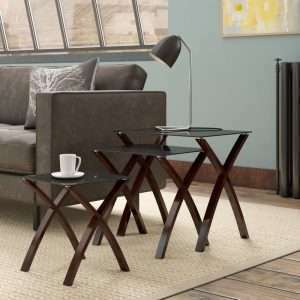 These tables stack onto one another when you are not using them, but give you extra table space when needed. 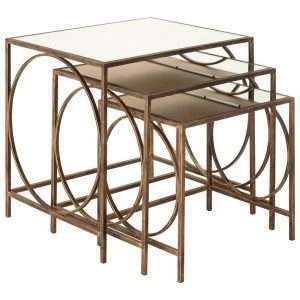 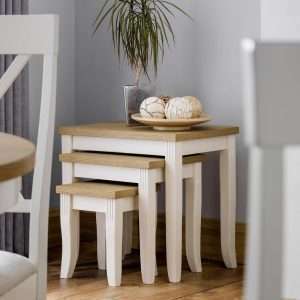 Furniture Chelsea offers you a broad collection of nest of tables to choose from. 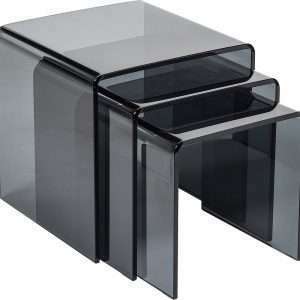 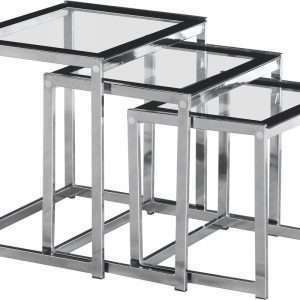 These tables come in various shapes, sizes and materials, including wood, metal, glass and other durable synthetics. 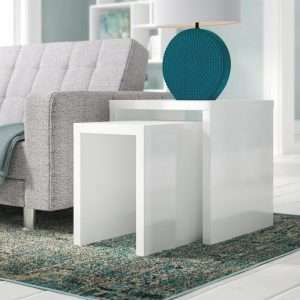 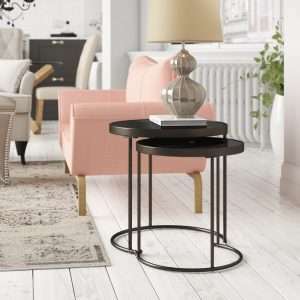 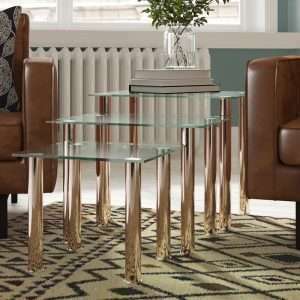 You can place nesting tables alongside your sofas or even use them as your coffee table in your different room like living, dining, guest room, etc. 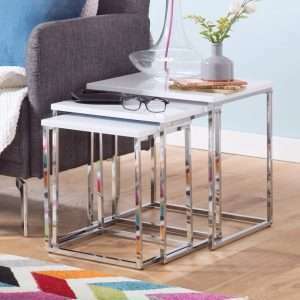 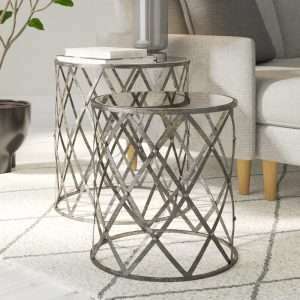 We have a variety of designs and styles, so you can decor your modern or traditional home using our fashionable nesting tables. 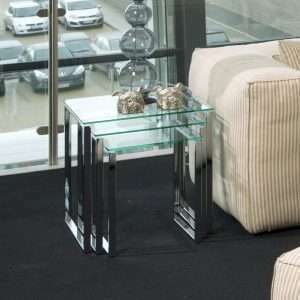 Our tables are convenient and practical solutions to your changing needs.